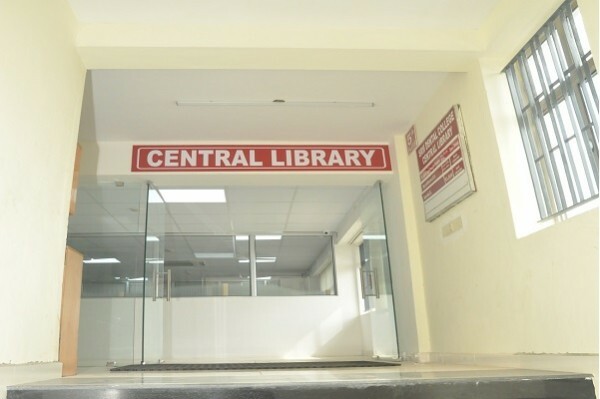 The central library is situated in basement of block-1 with an area of about 13,567 sq.ft Seating arrangement has been designed to accommodate 350 visitors at a time. 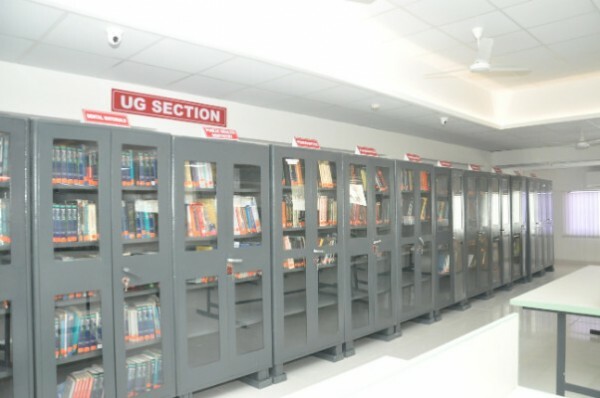 The central library has a separate UG & PG sections. 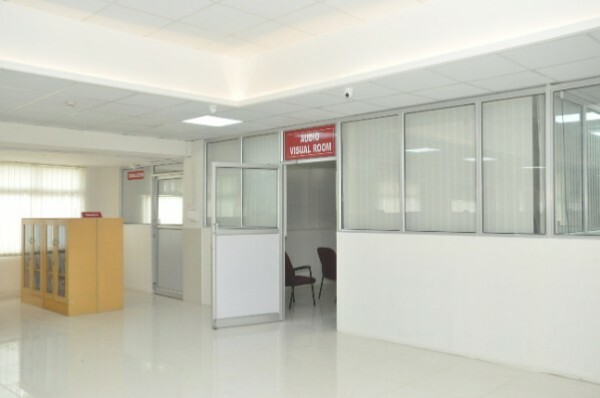 The number of specialized dentistry books in the UG section is around 4690 and the number of specialized books in Pg section is around 3584. 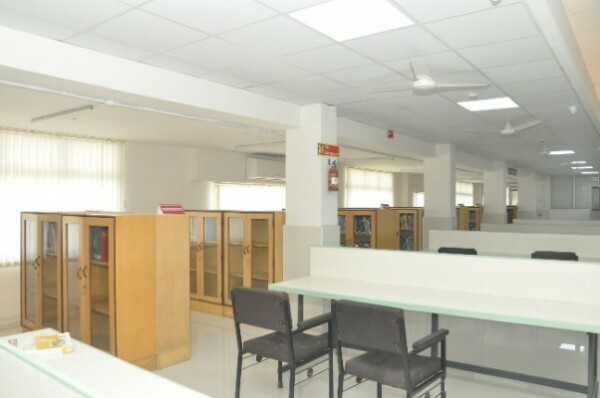 The library pays subscription to 177 journals including 156 international journals, 21 national journals and 39 online journals. 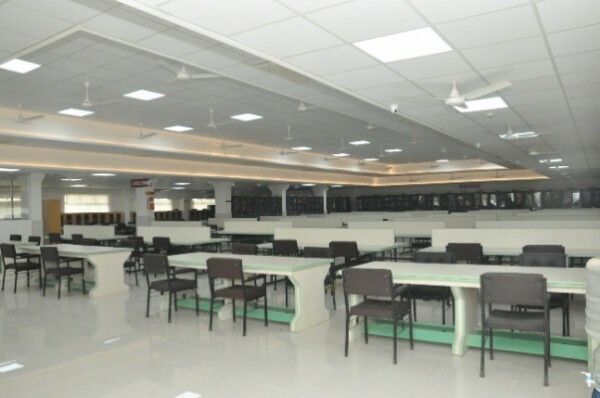 The library accommodates a Internet browsing section with 8Mbps lease line connectivity and uninterrupted power supply. 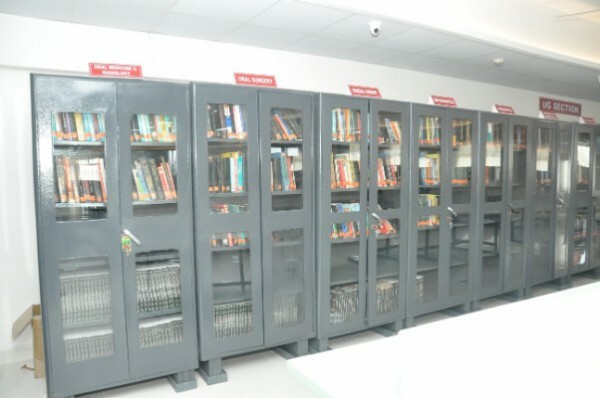 The library is also providing DTP and reprography facilities to the students. 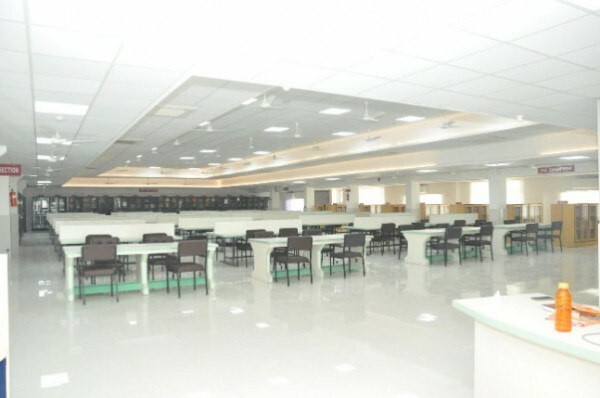 Membership is open to the faculty members and students of SRM dental college.